Coffee IP-Eh? Hopwired Is Vanc.. Specialty Coffee Association and World Coffee Events announced today that the World Barista Championship and World Brewers Cup will return to Melbourne in 2020. This will mark the second time the World Barista Championship and World Brewers Cup competitions have been hosted in Australia. The Melbourne International Coffee Event festival hosted the 2013 WBC and WBrC, where Americans Pete Licata and James McCarthy took home top honors. 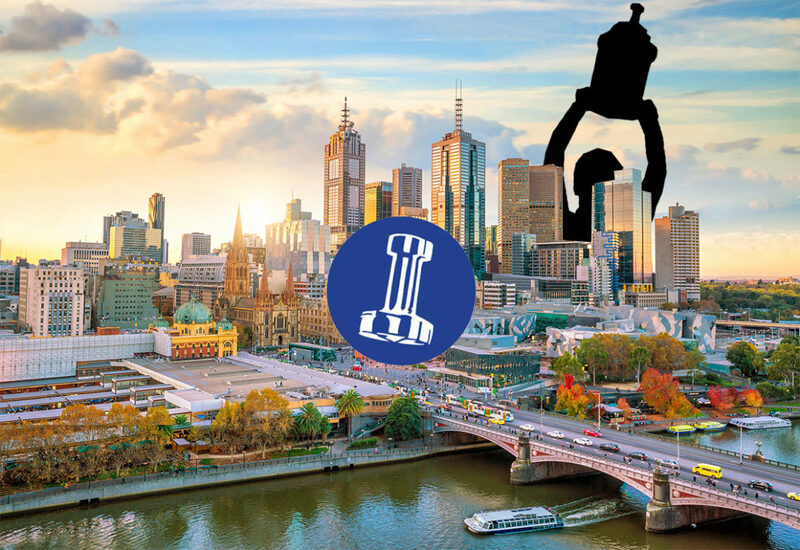 The 2020 World Barista Championship and World Brewers Cup will take place in Melbourne, Australia, from the 4th to 7th of May, 2020 at the Melbourne International Coffee Expo (MICE). These two World Coffee Championships are expected to bring close to 85 licensed national body champions from across the world together to compete for the World Champion titles. The Melbourne World Coffee Championships will take place over 4 days on two stages at the Melbourne Convention and Exhibition Centre, hosted by the MICE festival. If you would like to watch the Melbourne World Coffee Championships live, you can find more information at this link, and you’ll be able to watch the entire event via livestream across World Coffee Championships websites and social media. The 2019 World Barista Championship happens this year in Boston, Massachusetts at the Specialty Coffee Association Expo on April 11-14. Catch all the action over at our sibling website, SprudgeLive, a dedicated worldwide hub for coffee sports. SprudgeLive’s 2019 competition coverage is made possible by Acaia, Baratza, Faema, Cafe Imports, and Wilbur Curtis. Follow @SprudgeLive on Twitter and never miss a moment from the shows, and cruise over to SprudgeLive.com to read routine recaps, enjoy dynamic full-color photos, and check in on all the advancing competitors from the US Coffee Champs.